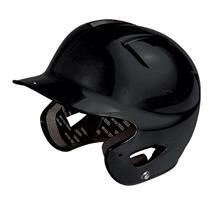 Easton Natural Tee Ball Helmet available for sale at your local Source For Sports store. 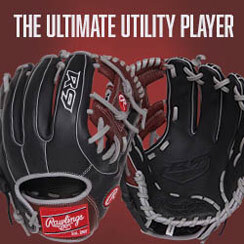 Easton Natural Tee Ball Helmet available for sale online & in-store at Source For Sports. 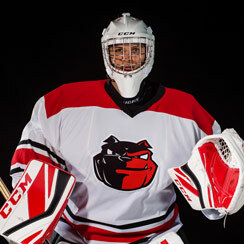 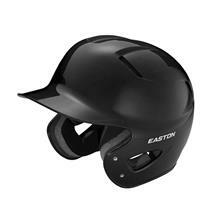 Easton Natural Tee-Ball Helmet With Baseball/Softball Mask available for sale online & in-store at Source For Sports. 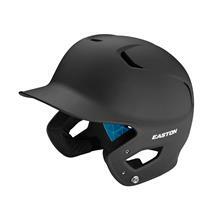 Easton Z5 2.0 Helmet Matte Two-Tone Junior Baseball Helmet available for sale online & in-store at Source For Sports. 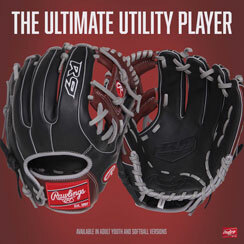 Easton Z5 2.0 Helmet Matte Two-Tone Senior Baseball Helmet available for sale online & in-store at Source For Sports. 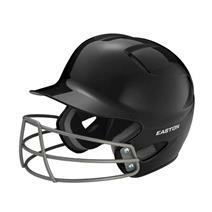 View Photos, Description & Reviews Of The Easton Z5 Grip Junior Batters Helmet Available For Sale At Your Local Source For Sports Store. 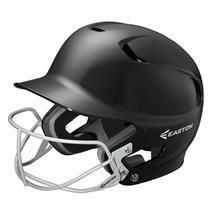 View Photos, Description & Reviews Of The Easton Z5 Grip Senior Batters Helmet Available For Sale At Your Local Source For Sports Store. 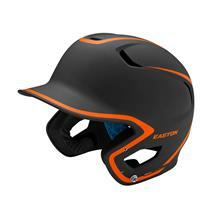 Easton Z5 2.0 Matte Solid XL Baseball Batting Helmet available for sale online & in-store at Source For Sports. 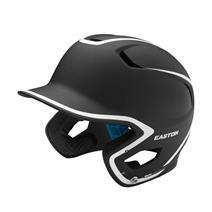 Easton Z5 2-Tone Junior Baseball Batting Helmet available for sale at your local Source For Sports store. 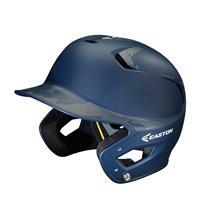 Easton Z5 Grip 2-Tone Basecamo Senior Baseball Batting Helmet available for sale at your local Source For Sports store. 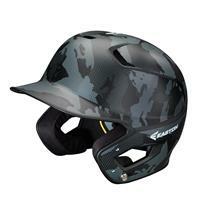 Easton Z5 Grip Basecamo Full Wrap Senior Baseball Batting Helmet available for sale at your local Source For Sports store. 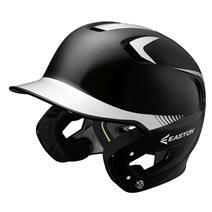 Easton Z5 SB Mask Junior Baseball Batting Helmet available for sale at your local Source For Sports store.